With the changing weather and rising heat, the chances of falling sick and catching life-threatening diseases are high. 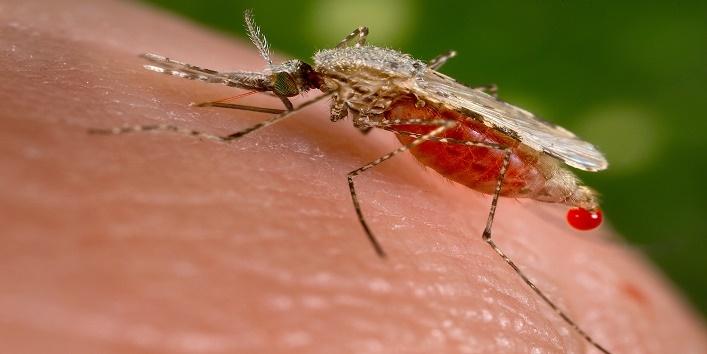 Malaria, being one of the most common diseases that starts to spread during the summer days, can be with a mere single bite of a mosquito. Female anopheles mosquitoes are the ones who carry this parasite, responsible for spreading the malaria disease in humans. It’s better that you either take complete precautions to prevent yourself from catching the disease at first place, or go for an immediate treatment if you have been affected already. From hundreds of medicines and treatments available, many people still believe in and opt for home remedies over them. There are some ancient remedies that helps to treat the disease well, without having any side effects and affecting your health much. The precautionary consumption of these ingredients also prevents you by keeping the disease at bay. These following ingredients make effective home remedies to help you treat the malaria disease at home. 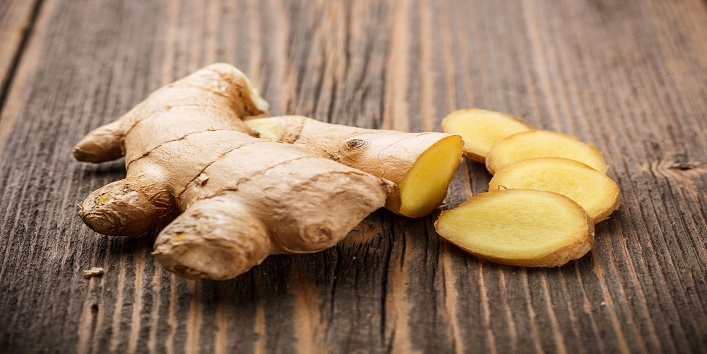 Ginger is greatly known for its antibacterial and anti-inflammatory properties, which makes it an effective ingredient in fighting against the malaria infection. Simply take a few slices and boil them in a cup of water, for about 5-7 minutes. Then strain the water and drink it, several times a day. 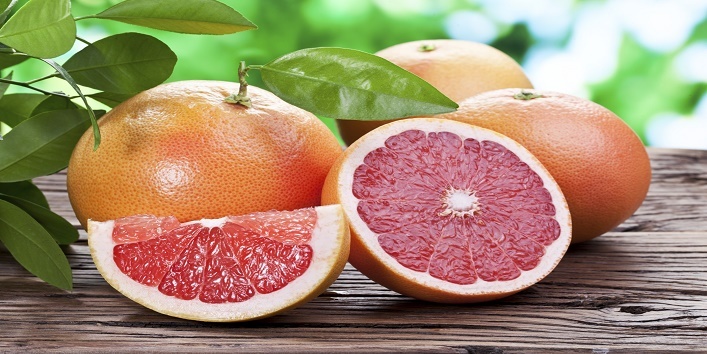 Due to the presence of quinine, a substance that helps fight against the malaria parasite, grapefruit is considered a great and effective ingredient that helps aid in treating malaria at home. Eat the fruit alone, and reap the amazing benefits for a healthy and disease-free body. 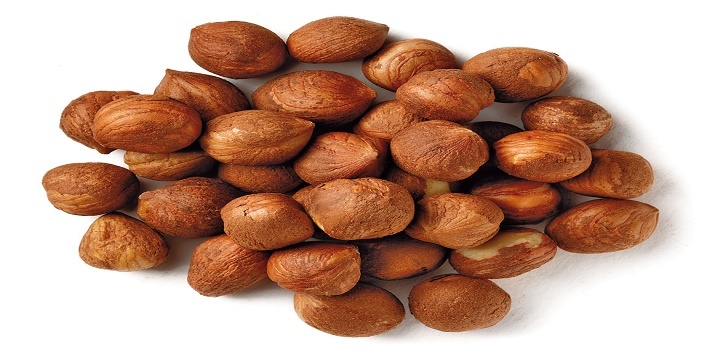 Many of you must be unaware of the great benefits of this amazing nut and the seeds grown inside it. All you need to do is take at least 6 grams of the seeds of the fever nut before the onset of fever and another dose after an hour of the attack. 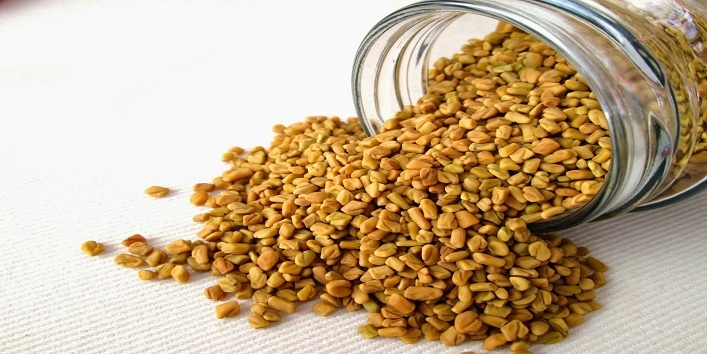 Fenugreek seeds are well known for boosting up the immunity level, so adding them to your food is not only great for your health but also prevents you from catching malaria at the first place. Either include them in your food or soak a tablespoon full of seeds overnight and then drink the water next morning. 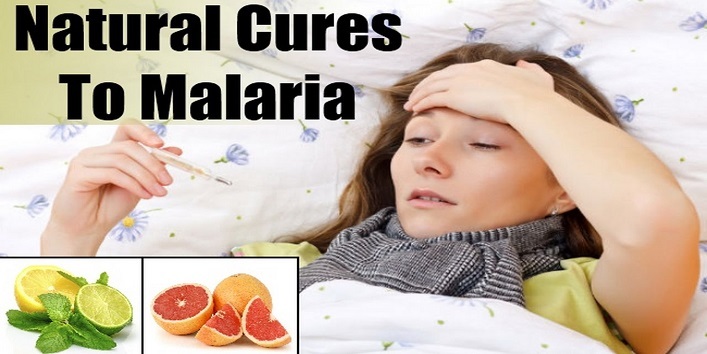 Both the citrus ingredients are great in treating malaria and effective in controlling the symptoms as well. 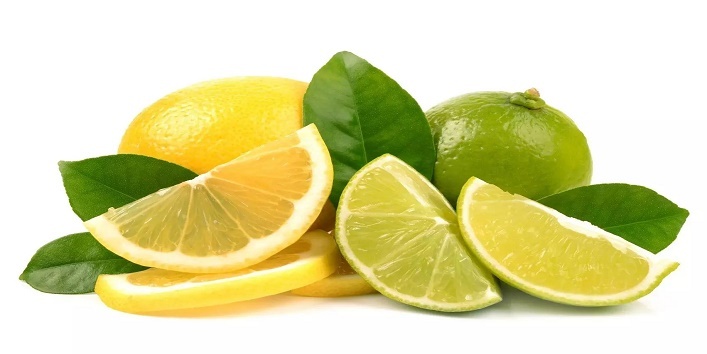 drink a glass of water mixed with lime or lemon in it, before the onset of fever. 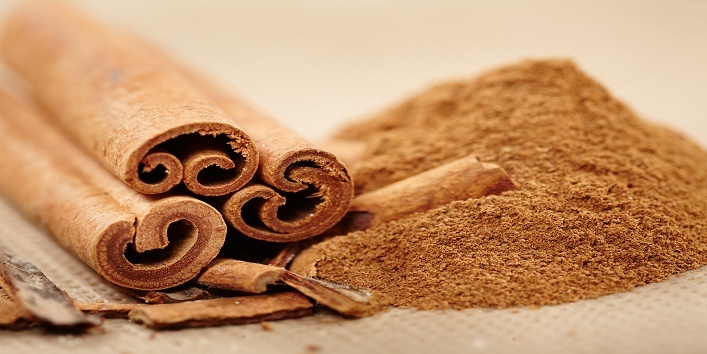 Take a teaspoon of cinnamon and a pinch of black pepper powder and boil them in a glass of water. Add honey while drinking and treat your malaria with this simple yet effective home remedy. Also read: Spoonful of Olive Oil Can Relieve Your Period Pain! The rich content of vitamin C in oranges makes it a wonderful ingredient in improving the immunity and removing the malaria parasite from your body. 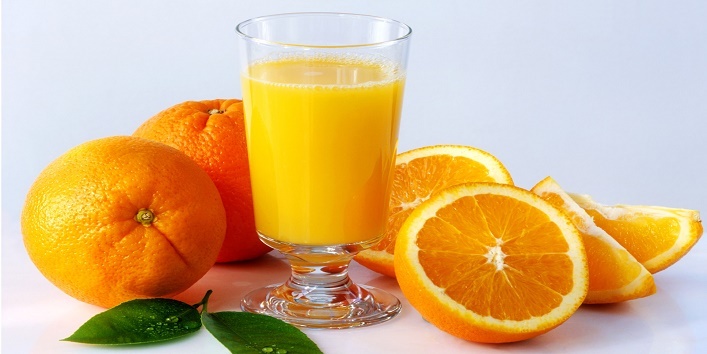 drink fresh orange juice every day to prevent getting caught by the disease at the first place. Of course, herbs are the best natural medicine for any and all diseases, but the holy basil leaves are the most effective in curing many skin problems and life-threatening diseases, as you might not know of it. 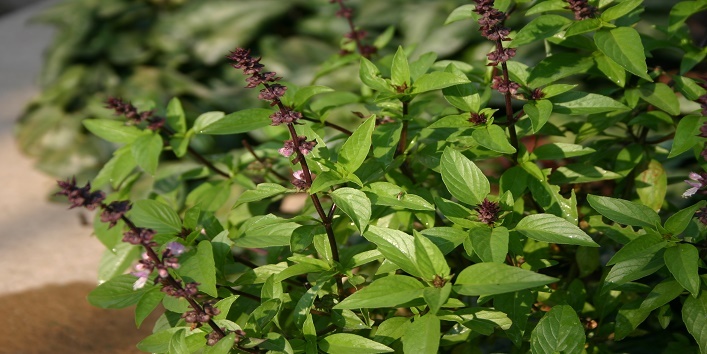 Mix the paste of 11 basil leaves and 3 grams of black pepper powder and consume this 2-3 times a day to cure malaria. 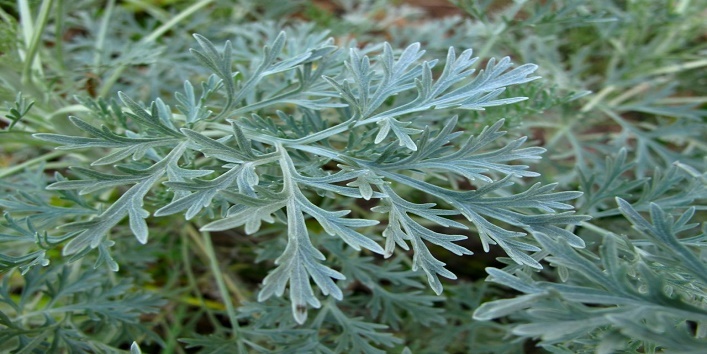 It is an herbal plant which is known greatly effective in treating the malaria disease. Simply consume the leaves of this plant after washing, directly and see the effective results.